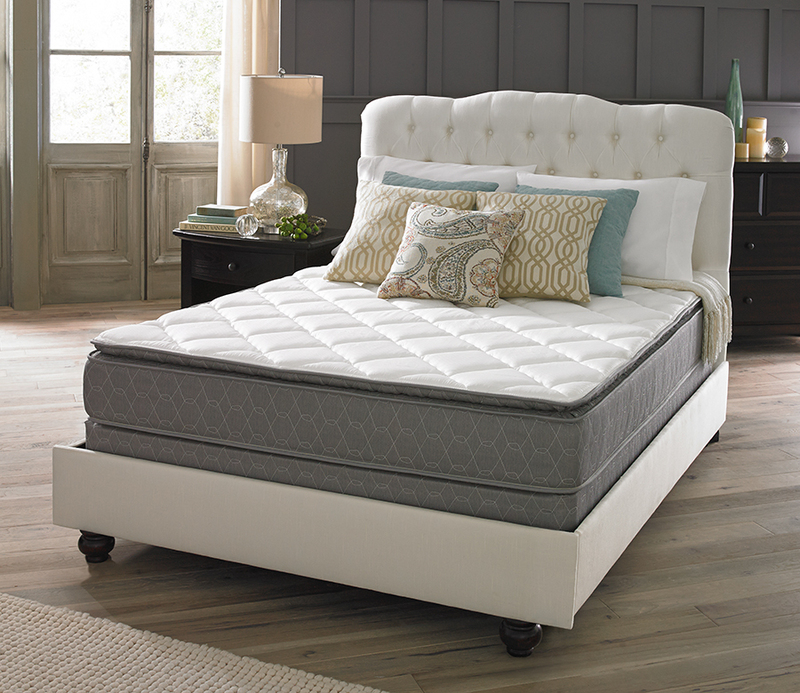 The Wiltenham Mattress Series combines superior quality and ultimate comfort! Reg. Price $699.95. Exclusive Website Price $349.95. Tru COOL COVER. Soft touch fiber that is cooling, quick dry and moisture wicking. 360 FOAM ENCASEMENT. Provides perimeter support for increased sleeping surface and stability. EXTRA FIRM FOAM. Provides maximum support for firmest comfort level. VERTICOIL ELITE INNERSPRING. Engineered with higher density for comfort and maximum support. 10 Year Factory Warranty.